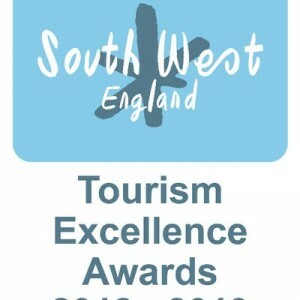 Bristol’s tourism industry emerged triumphant again last week as venues and businesses from the city went head-to-head against rivals from across the whole of the region in the coveted South West Tourism Awards. Brunel’s SS Great Britain scooped two awards – a joint gold award for Tourism Innovation – a new category this year – and bronze for Large Attraction of the Year – while pioneering aviation museum Aerospace Bristol, the venue for the awards, landed the Large Attraction of the Year silver award category plus a second silver in the Tourism New Business category. Bristol also excelled in the Guided Tour of the Year section, where the Wall’s Bristol Street Art Tour took silver while Bristol Hoppers – a walking tour of the city’s craft beer scene – earned bronze. 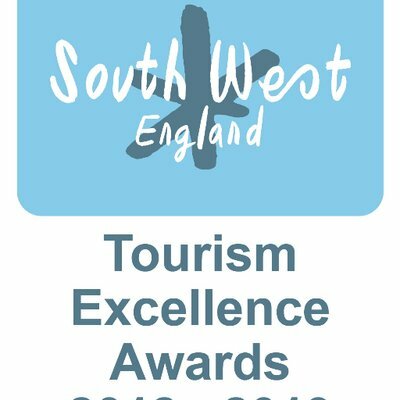 The New Room in Broadmead – also known as John Wesley’s Chapel – was described by judges as a “an oasis in the bustle of Bristol” and scooped bronze in the Small Attraction of the Year category, with Berkeley Castle highly commended in this award. Jenny Stoves of Bristol Zoo took silver in the Customer Service Superstar category.